CME group exchange has just started trading Bitcoin futures, with a rapid price drop of 20% in the first few hours. The futures for January 2018 trade at $19,215. Bitcoin tested a new record level of 20,000$, after a booming week and now the total market valuation exceeds $600 billion. 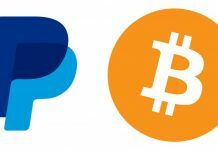 The futures are cash-settled, meaning no possibility for sending actual Bitcoins. 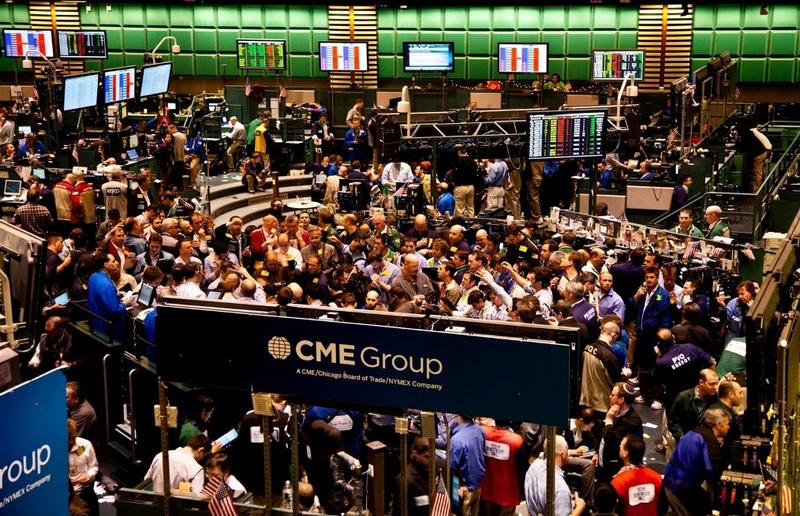 The CME expects the “leading month” contract to be the most active. 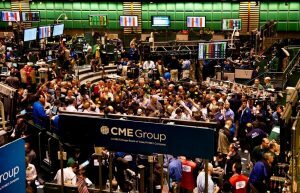 It is expected from experts the CME contract to be more active and popular compared to the CBOE futures. Currently, the price of Bitcoin is on the central attention as more investors from US are filling in USD. TD Ameritrade announced it would be one of the first brokerages to offer access to the futures. 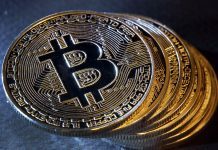 For now, it is unknown which clients would have access to the product, as trading Bitcoin would require high margins for cash settlement, because of the price volatility. 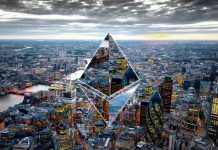 Many experts predict that main interest in cryptocurrencies may spill over to the larger economy, especially if bitcoin drops down. A Reuters analyst pointed there could be a worst scenario where wealth managers would have to liquidate other assets to repay Bitcoin margins, if caught in a wild price swing. “Several large, well-known hedge funds desperate for alpha are caught with their pants and portfolios down and with a large weighting in bitcoins and other cryptocurrencies; they lose more than 30 percent of their funds’ assets and value, and are forced to liquidate their cryptocurrency holdings and close their funds,” speculates Doug Kass of Seabreeze Partners Management. Kass believes Bitcoin can swing wildly, from $20,000 down again to $2,000. Experts fear fund collapse may cause corrections on Wall Street stock exchanges, where even a 10% correction in a week is seen as huge. But on the other hand, even at current prices, Bitcoin only remains as large as one big corporation, and is still small-scale compared to the world of mainstream finance.